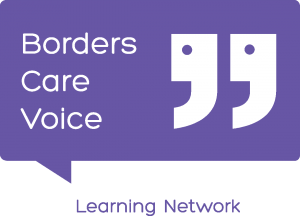 The Learning Network is the training arm of Borders Care Voice. We run an extensive training programme, with a range of free courses for care workers, volunteers and carers. conduct a training audit regularly to help to plan training and to support organisations in sharing resources. 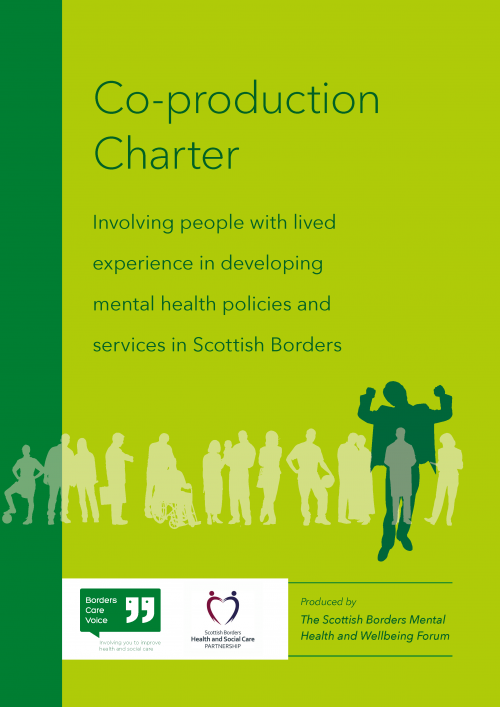 Courses and workshops are provided by experienced in-house staff or freelance trainers in the statutory and third sectors. We will be organising other special and one-off training events, in addition to the courses listed in our current programme. We are also happy to discuss your own training needs – please get in touch.